The journey on the Marañon, especially upper portion, is undertaken by only a few groups each year. There is still much of the river that is unknown and uncharted and thus we are called to explore. Please use the number of the phone you will have with you while you travel to and from your Grand Canyon trip. All set! Now time to pack. To take a look at the recommended packing list click here. First thing first, please fill out the trip form. For the trip packing list, information on the Marañon and photos of the area see below. The Maranon is one of the last free flowing tributaries to the Amazon. 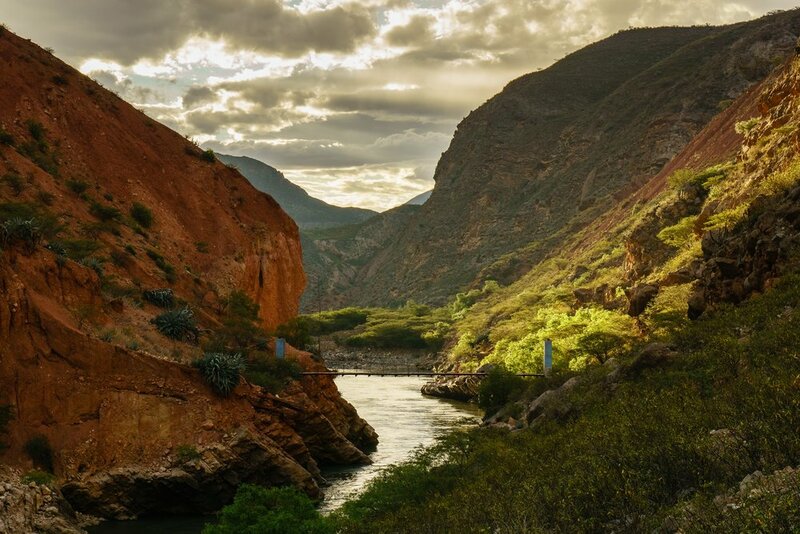 It links run-off from the Andes Mountains to the lowlands of the Amazon, providing the area with the life giving water and nutrients its ecosystem needs to thrive. With over 2 dozen dam proposals slated for review in the next year, this connectivity between mountains and Amazon via the Maranon is threatened. To find out more about this and the work local groups are undertaking, click here. The cover shot from KayakSession Mag's article on the Maranon from Summer 2017.